Nurturing relationships with your customers is a crucial part of growing a successful business. 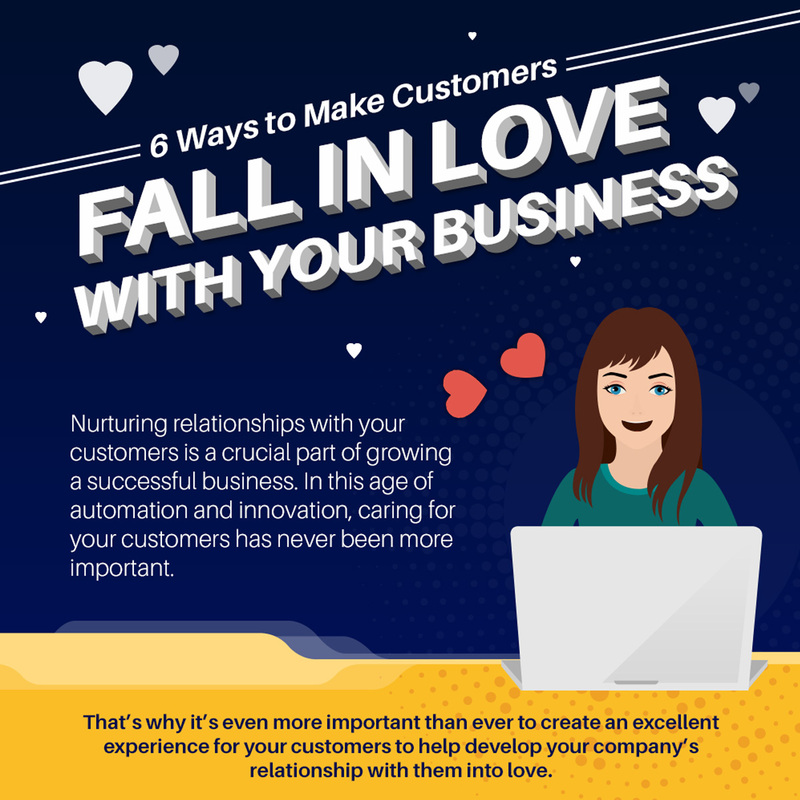 In this age of automation and innovation, caring for your customers has never been more important.That’s why it’s even more important than ever to create an excellent experience for your customers to help develop your company’s relationship with them into love. Let’s see this Gifographic designed by Quick Radius for more details.